Your home deserves the best, and when it comes to a home’s security, aesthetic and quality, the home’s roof plays an immense part. With this in mind, it pays to give the utmost care to your roof. Trusted roofing experts from Rogers Roofing strongly recommend the CertainTeed® Integrity Roof System. Essentially, CertainTeed’s Integrity Roof System is the combination of superior elements coming together to create a stronger, more reliable roof that protects your home and even saves you money for repairs in the long run. Hip and Ridge Accessories– These are shingles that are placed in the hip and ridge of the roof. The design usually complements the rest of the roof and ensures that, performance-wise, it all comes together. Ridge Vent– CertainTeed’s patented ridge vent, working with its intake vents and the rest of the components, make for the most effective ventilation system in the business. Shingles– CertainTeed has shingles that, aside from coming in a variety of styles and colors to fit the taste of any homeowner, is also protected by the strongest warranty in roofing. That is confidence in the product’s quality and performance. DiamondDeck®– The DiamondDeck, or the Roofers’ Select, is a high performance underlayment that protects your home from leaks and water damage. WinterGuard®– This special shingle underlayment is designed to fight against ice dams and wind-driven rain. Starter Shingles– Basic shingles that work with other special shingles from CertainTeed. The Integrity Roof System is an investment definitely worth making because of its quality, value for money and variety. 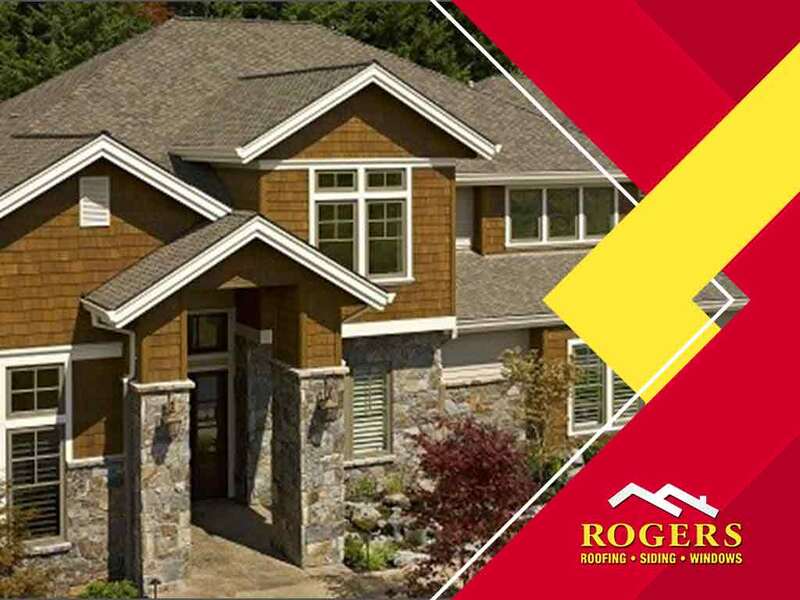 Experts like Rogers Roofing can install it swiftly and professionally, ensuring maximum protection for your home for a very long time. Call us at (219) 228-8210 in Indiana and (773) 492-2270 in Illinois. You can also fill out our contact form for a free estimate. We serve clients in Munster, Dyer and Tinley Park, IL.